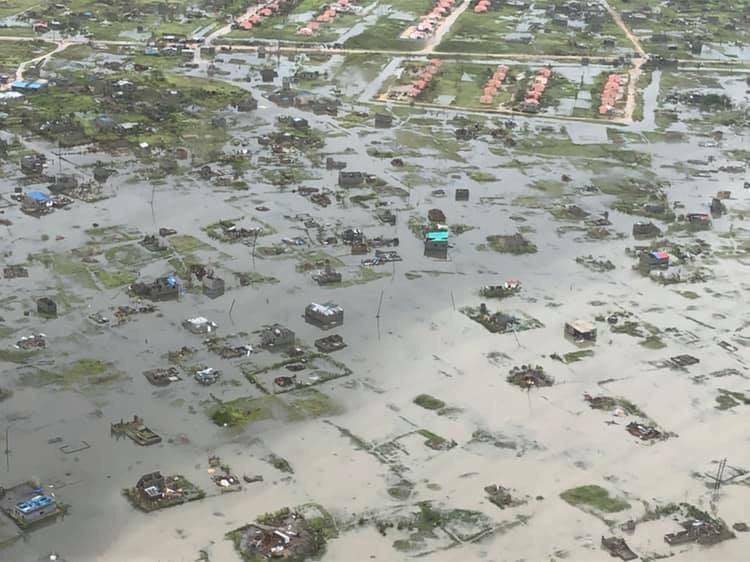 Yesterday, 22nd March, the government of the Netherlands decided to provide emergency aid to the areas in Mozambique affected by cyclone Idai. One of the key elements is to reestablish the water distribution in Beira through reprogramming of existing support of 1.8 mln. USD. VEI is one of the partners of this reestablishment. Together with other parties, we will ensure that water will flow again from the taps in Mozambique so that people are provided with their basic needs again.